I'm a whopping 32 years young. Do you know what else happens today? 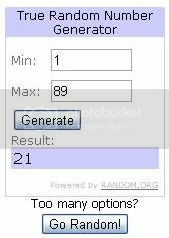 I announce the winner of my giveaway! I used Random.org to pick the winner because it's easy peasy. #21, Jana from Seashells and Southern Belles! 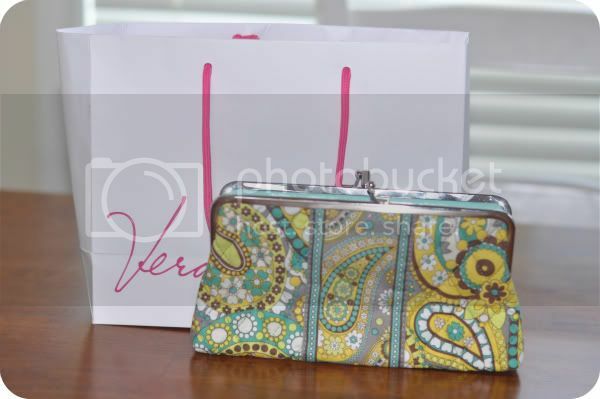 I hope you love your VB clutch as much as I love mine. Hope you did something extra special on your special day! Happy Birthday! Hope you did lots of celebrating. Happy Birthday!!! You share yours with some pretty cool celebs! All I know is that I share my birthday with Emilio Estevez. Winning! Wow look at all those celebs with the same birthday.. explains why you love all things celeb (and vamps) so much! Oooops missed Happy Birthday off that!!! You and Rudy Huxtable? Awesome. I hope you had an amazing birthday and you're continuing to celebrate today too! Happy Birthday, Sweetie! I remember that year and, let me tell you, these are your AWESOME years. Have a fun day and make lots of happy memories. Happy Birthday Sweetheart! Hope your day was FABULOUS...just like you! ps. Its my sisters bday too! Woo hoo!! Happy belated birthday! I have been out of town at a wedding since Wednesday and am bummed to be back, so this makes me happy! I love VB! Happy Birthday one day late!!!! Did you have fun? Happy Birthday, pretty lady! hope you have a fabulous day! Hope you had a winning birthday! happy belated birthday!! I hope you had a great day! Happy Birthday & Congrats to the winner!! SO bummed I didn't win, but glad for Jana (sort of) HAPPY BIRTHDAY! !